Rock out this summer with the Four Ways to Rosé box! 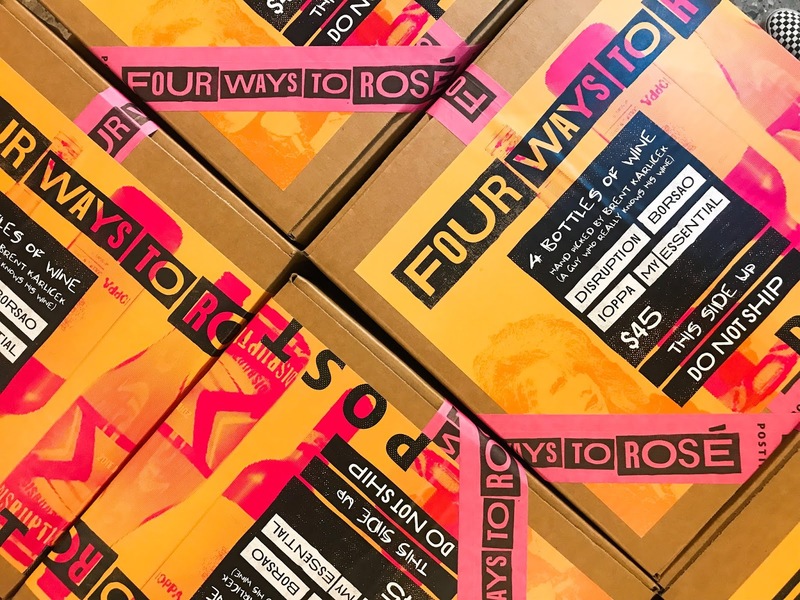 Curated by beverage extraordinare Brent Karlicek, we've boxed up a 4 pack of delicious, quality Rosé for a killer price of $45. 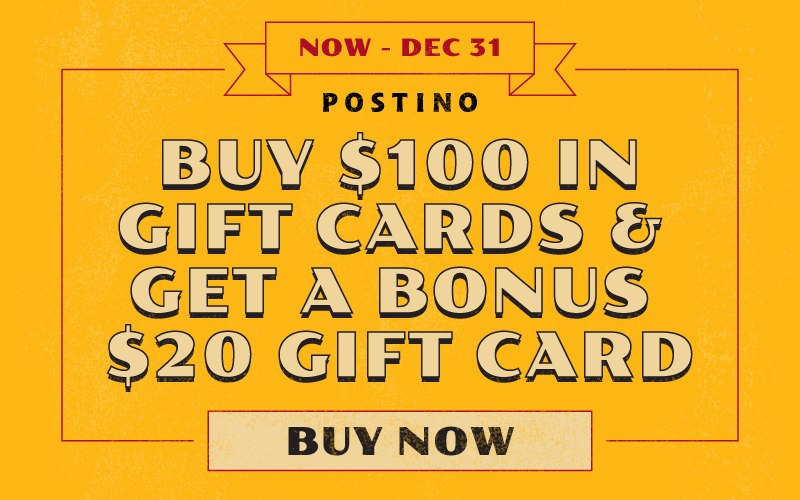 Now available at the following Postino locations: Annex, Arcadia, Highland and Kierland. These boxes are a limited edition, so act fast! The most punk rock boxed wine. Ever. Rock on!